With the exception of the top vertebra, every spinal bone in your body has a facet. When people suffer a car accident or sports injury to the neck, these facet joints can become inflamed, immobile and painful. This post will discuss anatomy and some non-surgical ways to fix facet pain syndrome. Facet joint syndrome is pain that occurs at the articulating joints of the spine. This can include the neck, thoracic, or lumbar spine. 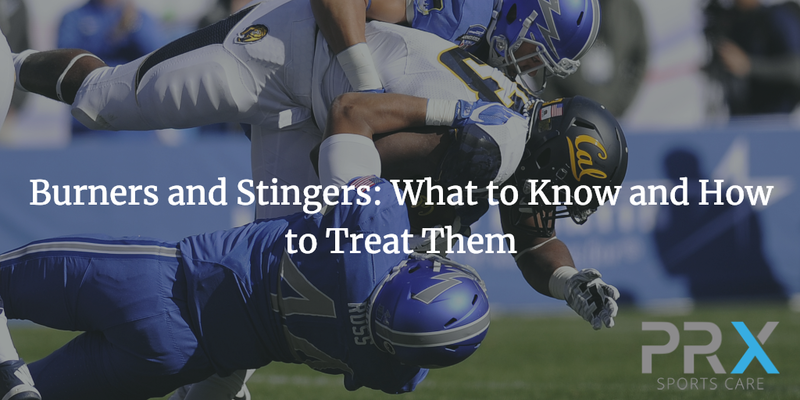 Usually, the pain occurs in the neck or lower back after a car accident, motorcycle accident, or high impact sports injury such as a football tackle or falling off the bicycle. While the two joints combined with the disc create stable tripod support, the pain typically occurs in the neck or lower back because these areas of the spine have more freedom of movement compared to the thoracic spine that is locked in by the ribs. Facets are small synovial joints that undergo constant, repetitive motion and undergo high amounts of wear and tear. Each joint has its own parameters of motion. While one joint has more motion than another joint they work collectively to give us our full range of motion. They also work together with the muscles to prevent an excessive range of motion, twisting and bending. When undergoing constant or sudden stress these joints begin to either become too relaxed and flexible, or stiff. Remember, the joints do not move without the function of muscles, and they do not stop without the function of muscles and the ligaments surrounding the joints. When muscles and tendons create constant stress, from poor biomechanics, the body reacts to this stress. This reaction results in bone building, or degenerative osteoarthritis. When you hear of bone spurring, this is what people are talking about. When there are less tension and more homeostasis at the muscles and the facet joints this building of bone is less likely to occur, excluding hereditary factors of course. For example, a person who stands with poor posture and their head is not over the top of their shoulders, but rather slightly forward. We call this anterior head carriage. The muscles in the neck are constantly being stretched. The facet joints in your neck are constantly sliding over each other putting tension on the ligamentous joint capsule. The body doesn’t like to be in this forward head position for a long time. The body naturally wants to protect its life source, the spinal cord. It will start to harden the tendons, tighten the muscles and lay down bone along the joints to infiltrate the capsules in order to prevent the continuation of this. The laying down of this extra bone creates an overgrowth at the joint and enlarges the facet. Also take note, that while forward head carriage can be due a trauma, it can weaken the muscles and create the same stress and tension. This starts the process of degeneration. In either case, manually correcting the problem by introducing strengthening exercises where needed and stretching exercises where needed, and manually using specific sports massage on spastic muscles will help to slow and stop the process. Stretching typically occurs at the front of the neck with the neck flexors and strengthening with the neck extensors at the back of the neck. While this is a good rule of thumb, remember there is a rotation component to the neck so if you divide the neck into four quadrants, front and back, left and right, you can become more specific in your rehab. Facet joint dysfunction is one of the most common problems of the spine. It is no wonder considering the prevalence of Osteoarthritis. Because of the proximity of the facets to the spinal cord and the exiting spinal nerves they can be very sensitive. 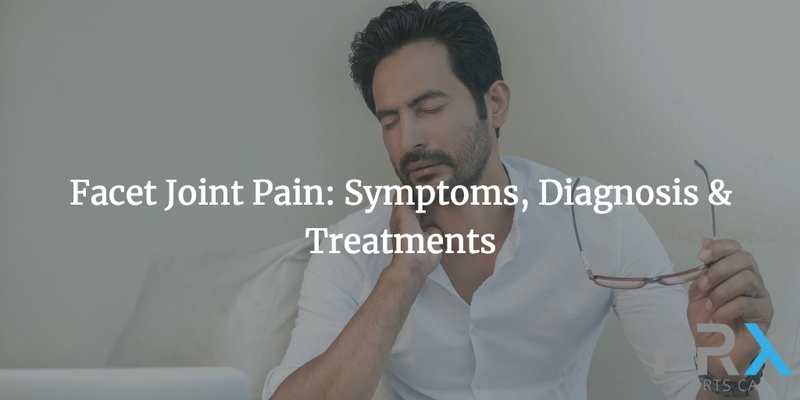 At the height of inflammation around the facets, they can mimic symptoms of a herniated disc, bone fractures, muscle tears, and even infections. Intermittent joint pain that may come and go a few times per week or a few times per month. No matter if acute or chronic, patients will have a persistent tenderness to the facet joints time and time again. There will be a loss of range of motion to the spine. The inflammation takes up space and the guarding against muscle spasms reduce the motion. There is increased pain or discomfort to the facet joint when extended and rotated to that side. This is because of compression to an already inflamed joint. Pain may radiate down into the shoulders or upper back from the neck, or into the glutes from the lumbar spine. Regarding the lower back, pain rarely radiates to the front of the thigh, which is typically seen in lumbar disc herniations. Regarding the neck, the pain will rarely radiate past the shoulders and into the arms, which is typically seen in cervical disc herniations. As mentioned before, these symptoms are episodic and can last for days to weeks and vary in intensity. Sitting is usually the worst position to be in, because the typical poor posture leads to stretching of the joint capsule and muscles, adding stress on an inflamed joint. Despite what people think, standing is relieving because people have better posture. Some might think that they are adding a load to the joint and it will cause more pain. False, it’s what the body needs. The body needs a neutral posture to alleviate pain, strain, and inflammation. What’s interesting is that unlike a disc bulge that can be seen on an MRI, facet joint disorders cannot. Muscle spasms cannot be seen as well, but it is often speculated that with chronic or acute injury there is a high correlation of muscle spasm and facet pain. The only way to diagnose a facet joint disorder is to facet block inject to the joints on two separate days with lidocaine and bupivacaine after failed conservative care. Loss of pain on both days of injection would be considered a positive diagnostic test for facet pain syndrome. Also, while CT scans and x-rays help to visualize the bones and joints very well, they are not diagnostic tests. They can only help to understand and visualize joint structures better. Ultimately, the list below will require effort on your part if you think you have facet pain. These are not quick fixes, and neither is surgery. Surgical and non-surgical interventions take time. As you know, it took time to acquire this problem and it will take time to fix it. That is unless you were involved in an acute trauma like a car accident creating facet joint pain, or football tackle creating facet joint pain. Therapeutic Exercise to the surrounding muscles in all three planes of motion. This should be executed and supervised by a sports chiropractor, athletic trainer or physical therapist. Good posture is important to keep in mind. While you are doing therapeutic exercises, there should be an emphasis on spinal alignment and posture correction exercises. 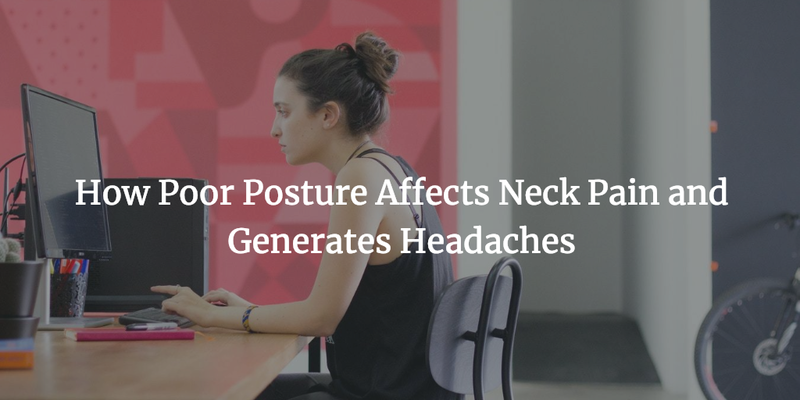 It is the only way to ensure the posture is corrected and maintained. Sleep posture is just as important as daily posture. While sleeping on your back, stomach or side doesn’t matter, what does matter is the position of your neck and back. If you always tuck your neck or hips while sleeping on your side or stomach, or rotate your neck while sleeping on your back, you are just adding to the trauma. 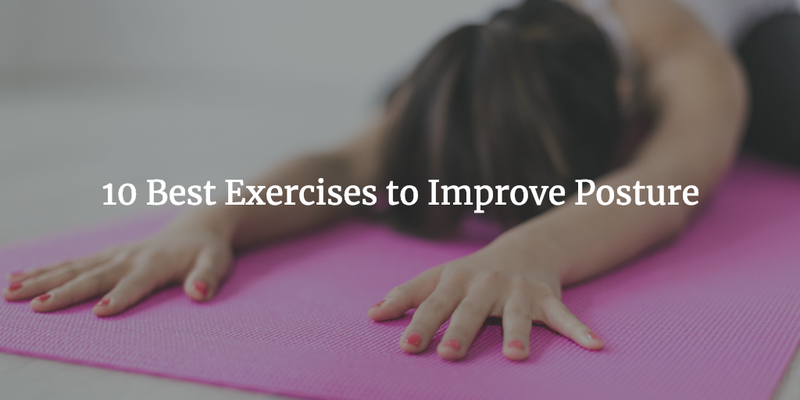 Stretches need to be done the opposite of strengthening. It will be harder to maintain postural strength if you have opposing tension fighting you. This will help to improve the range of motion in your neck too. Chiropractic manipulation is helpful, but if you are afraid of neck manipulations, it is not a must. The purpose is to release pressure in the joints to allow better motion. This combined with strengthening and stretching has been proven to have a better outcome. Cervical traction can help alleviate tension and pressure by stretching the tight muscles. This does not in any way affect the discs. This is mainly a muscle lengthening process. Long term elongation of the neck will elongate the neck muscles. Think similarly of stretching your hamstrings for a long time to achieve the splits. It may happen that you went thru conservative care and you saw a chiropractor that only put you on hot packs, electrical stimulation for pain, gave you home exercises (that were wrong or unsupervised) and manipulate your neck. Or, you saw a physical therapist who gave you exercises for the surrounding structures but not the neck itself. In which case, I’m sorry on their behalf. There are many facilities that don’t lump people into a group and don’t focus on customized care. These facilities mindset is, lower back pain, do these lower back exercises on this sheet. Facet rhizotomy is a procedure that is performed to the inflamed joint in the neck or lower back. When the spinal nerve exits the spinal canal it splits into a motor and sensory division. The procedure destroys the sensory division whereby “shutting off” the pain signal the joint is sending to the brain. Relief may last for months or longer. First, if your injuries are due to a car accident seek medical attention immediately. The longer you wait the harder it is to recover. Then seek an attorney if you were hit. At Performance Rx Sports Care are sports medicine oriented with the patient’s success in mind. We take the whole person approach. We will not only help you recover quickly but we will get you the right care necessary for your injuries. If necessary we can recommend attorney’s who will also have your interest in mind and get the most compensation they can for your injuries. How Can a Chiropractor Fix My Back Pain? In the musculoskeletal system, we have two types of muscle groups, gross or prime movers, and fine or supportive movers. When prime movers and supportive movers work harmoniously together we can, in essence, call this a kinetic chain. Biomechanical dysfunctions start to occur when there is a disconnect between the motor control centers in the brain and the muscles. Back pain is both debilitating and extremely common. There are many potential causes, some of which you may not have even considered. 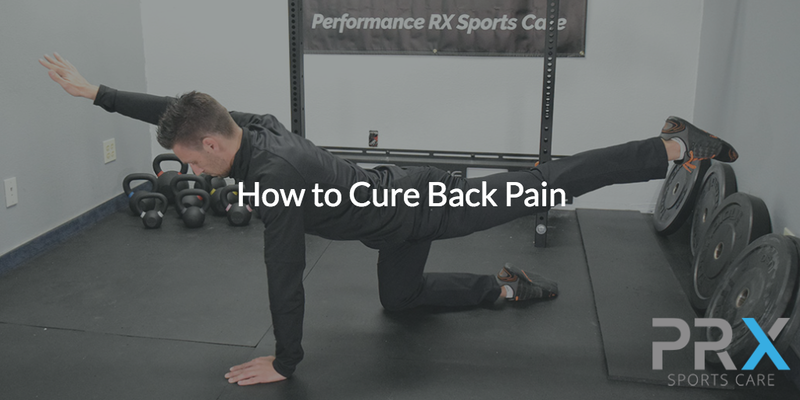 Addressing these issues now can help prevent future back pain. 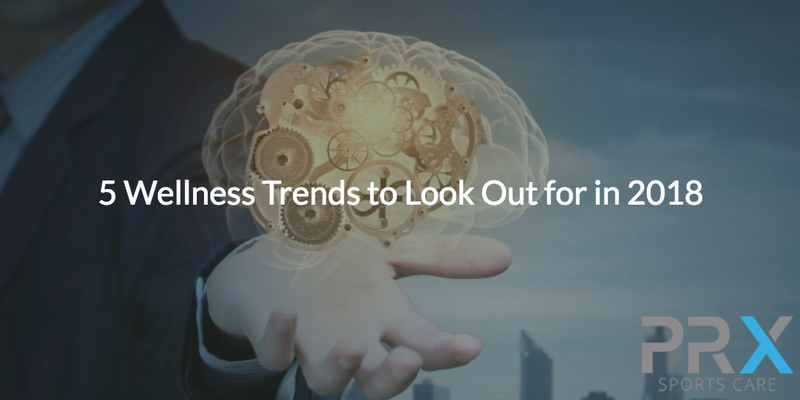 Wellness trends change by the year, but these trends below are here to stay. As well-intentioned as they may have been, by now, most New Year’s resolutions have come and gone. However, some appear to have stuck, with several wellness trends emerging. Below are five to look out for this year. 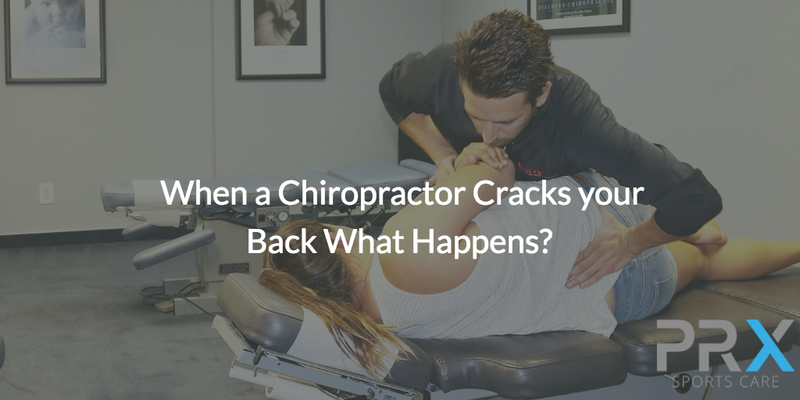 When a Chiropractor Cracks your Back What Happens? Chiropractic care often involves manually manipulating the joints of the spine, causing a popping or cracking sound and feeling. 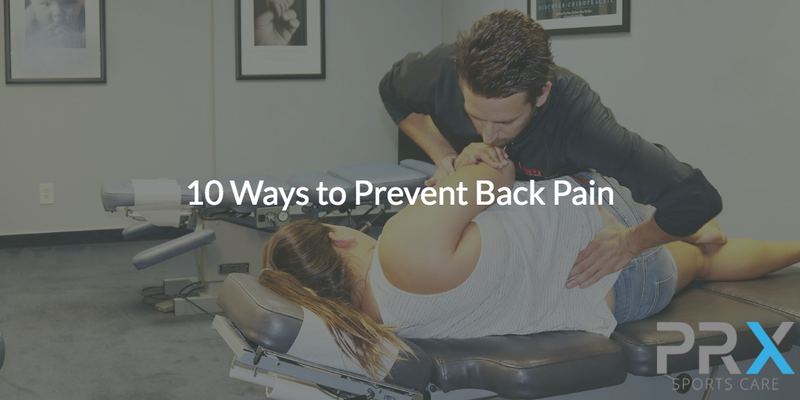 When done properly by a qualified chiropractor, ‘back cracking’ as it’s commonly called, can bring immediate relief to the patient. So what exactly happens when a chiropractor cracks your back — and can you get the same benefits by doing it yourself? Osteoarthritis, the most common form of arthritis, affects more than 30 million people in the United States. Hips and knees affected by osteoarthritis become painful due to damage or the breakdown of cartilage between the joints. Chiropractic treatment is an option that can bring relief. 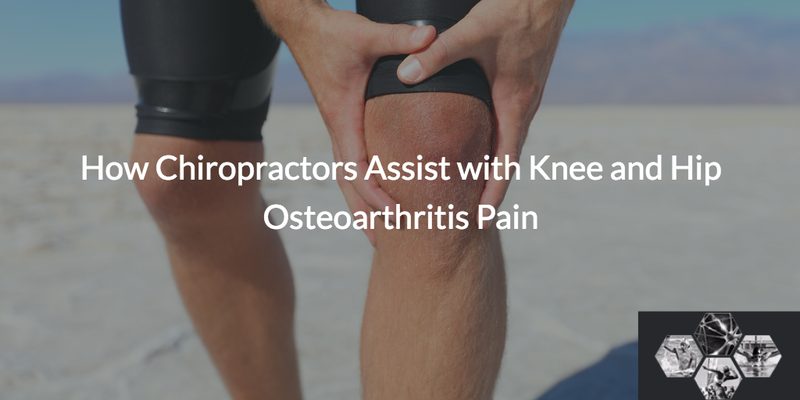 Here’s what you need to know about how chiropractors assist patients with knee and hip osteoarthritis pain.